We live in inspiring times – we’re seeing professional athletes come out of the closet as meditators and motivate young athletes to develop not only their physical performance, but their “inner game” as well. I started teaching mindfulness as a performance enhancement technique for teen athletes and have seen a real change in their way of being, as athletes. 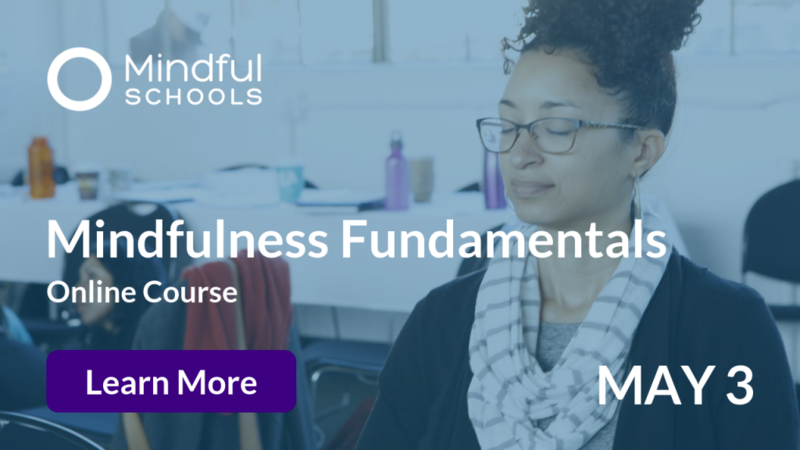 Focus and attention, body awareness and the ability to immerse yourself in the present moment – these are skills in both high-level athletic performance and mindfulness meditation. My students see that natural connection very easily. A lot of them are in individual sports like golf, tennis, swimming, and cross country. They are under so much pressure! They’re often well-coached and supported at home and at school, with lofty incentives like college scholarships hanging over them. Team sport athletes have certain social benefits that can buffer disappointment and failure. One study found that team sport athletes enjoy participation more than individual sport athletes (Tauer & Harackiewicz, 2004). When students enjoy their sport, they feel more motivated and perform better. Individual sport athletes have demonstrated generally lower self-confidence scores and higher anxiety scores on self-report measures than their team sport counterparts (Zeng, 2003). So the stakes, and the stress, may be higher for individual sports athletes. Part of being an athlete is to strive towards mastery in their sport. However, often athletes are caught up in comparisons with their ideal best self and expectations of their own performance. Like all distractions, the pressure to continuously improve comes from external and internal sources. The mark of a great athlete and skilled meditator is not the ability to be without distraction, expectation, or pressure, but to continue in spite of it. The mark of a great athlete and skilled meditator is not the ability to be without distraction, expectation, or pressure, but to continue in spite of it. I grew up playing both individual and team sports throughout my childhood. Sports were the catalyst for my highest highs and lowest lows. It wasn’t the only setting where I was emotionally dysregulated, but it was the most predictable. I had high expectations of myself and my performance which often ended in disappointment because you can’t always win and you can’t always play well. While I continually struggled to manage these intense emotional experiences, there was one constant. My dad. He was always there, often coaching when I was younger and in the stands when I played for my school’s teams. It wasn’t that my dad was always cool, calm and collected, it was more so that he was that way when I needed him to be. He was always a shoulder to cry on, always present and supportive through all my internal and external battles. When anything went against my expectations, I was a mess. I’d argue with the refs and even curse my dad sometimes. But he gave me the space to calm myself. I know that’s why I enjoy doing the work I’m doing now so much – he was a model of mindfulness. Dad and son met with me weekly for six sessions. We talked about performance but most importantly, we practiced mindfulness. There is no replacement for the experiential practice. Nothing I can say can make as much impact as the direct experience of practice. In short, we learn best by doing. These practices can begin and end any introductory coaching session, with groups or one-on-one. 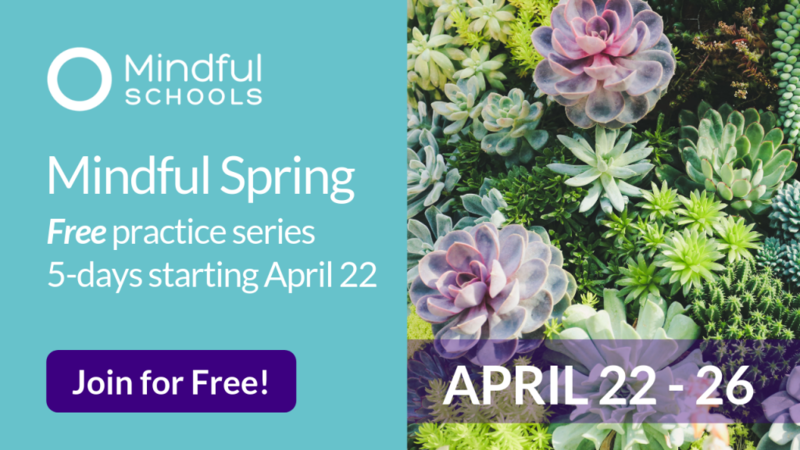 Start with teaching mindfulness of breathing and send students home with homework like this guided audio practice on Mindfulness of the Breath. Teach a body scan so they can notice points of tension and stress. Homework: listen to this guided audio Body Scan Practice. 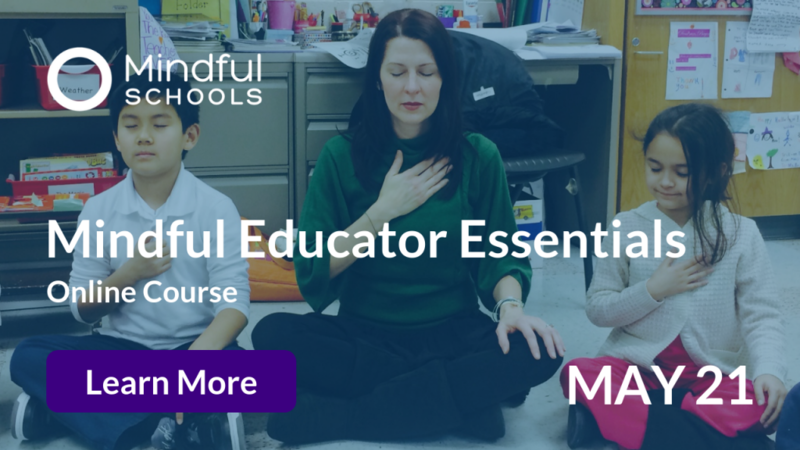 At Session Four, after my student and his dad were oriented to the basics of mindfulness, I wanted him to begin to defuse from his thoughts and touch back into the joy that first brought him to his sport. “Cognitive fusion” is the automated effect that thoughts can have on feelings and behaviors. When we’re able to be a bit removed from the ongoing flow of our thoughts, we experience a separateness that helps to defuse our identity and actions from our familiar, conditioned “task masters.” Most simply put: you are not your mind, if you can observe it. Here’s a sample script of a mindfulness practice that I’ve introduced to my student athletes. Introduction. Today we’re going to focus on thoughts. Until today we’ve painted thoughts as a distraction. But thoughts are not the enemy. Today let’s see if we can we make friends with our thoughts by inviting them into our awareness. When we shine our light of awareness on thoughts, they have less power over the way we feel and act. Find Your Center. Shift from doing to being. Find your anchor in the breath or your seat and commit to it. Resting your awareness gently, allow your attention to be natural. Begin attending to your attention so that you can appreciate that moment when you realize you have floated away from your anchor. Then return with kindness. Begin accumulating attention in this way. Clouds in the Sky. Imagine attention as a vast blue sky. Our thoughts are the clouds. Unavoidable, inevitable. Some large, some small. Others move quickly through our view and others stay for longer. Some clouds look just like ones we’ve seen before. But look closer: you can see they are unique. Spend time attending to your clouds, rather than pushing them aside or turning your attention elsewhere. Begin noticing thoughts as they arise, and watching them as they pass away. Do this with bare attention so that you can remain a little separated from your thoughts. Object and observer. When you get drawn into a thought, just like we always do, gently guide back to your center, your place as the impartial observer. You are not your thoughts. As we watch and observe, we realize that thoughts arise on their own. Thoughts think themselves and therefore we are not our thoughts. Allow yourself the pleasant peace of remaining separate but aware of the comings and goings of thoughts. Notice how thoughts pull us this way and that. Remain centered in the body and the breath. Let’s continue silently observing thoughts until you hear the sound of the bell. As a coach, I pull inspiration and practices from many great teachers to be able to create practices that land with student athletes. Here are two concepts or practices that I reflect on and that particularly resonate with my athletes. Understanding the “shadow side” of self-improvement. Jon Kabat Zinn’s Mindfulness for Beginners is an excellent overview of the attitudes we can cultivate as coaches to help our student athletes. I particularly appreciate this very short talk, which reveals the “shadow side” of self-improvement. When we cultivate instead an attitude of non-doing, we can become aware of the tension that striving can cause. When we offer fundamental mindfulness lessons for athletes, they can be less self-conscious, and in time their performance improves. Learning to switch gears provides a reprieve from their constant pursuit of mastery, and allows them to savor the benefits of mindfulness long before they feel they’ve achieved “mastery.” It helps us as coaches, too, to enjoy the process of the unfolding arc of our work. Dave Charny, M.S. 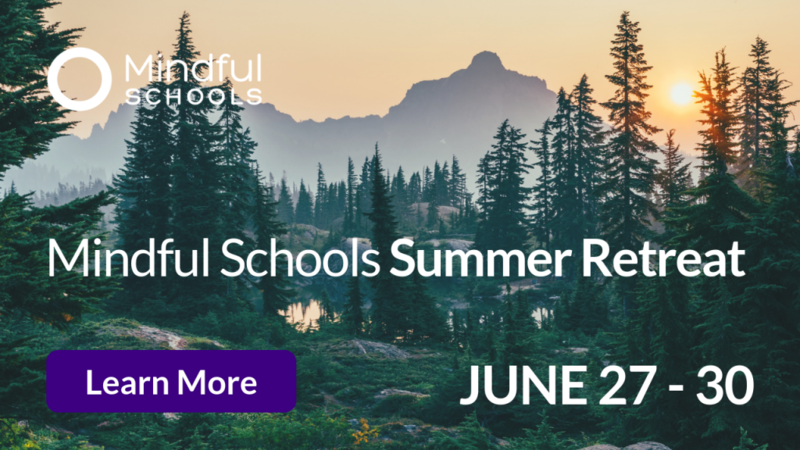 is the founder of Charny Performance Coaching in Philadelphia, PA. He’s a Mindful Schools Certified Mindfulness Instructor, Class of 2014 and a Clinical Psy.D Candidate at Philadelphia College of Osteopathic Medicine (PCOM). 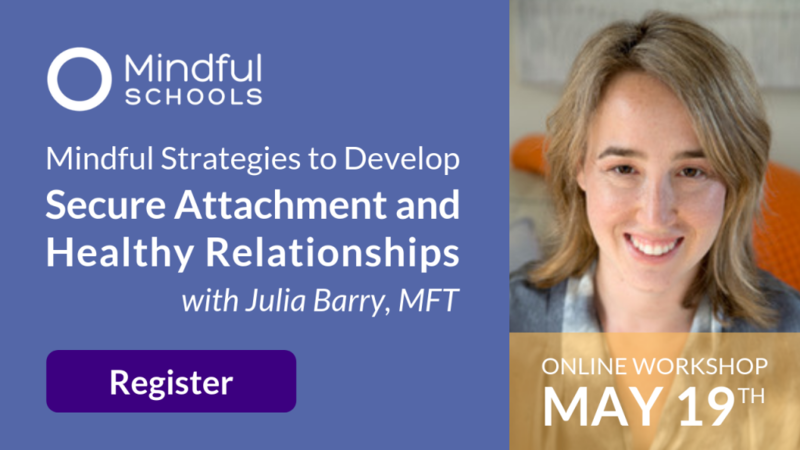 He provides workshops and training for parents, teachers, coaches and business professionals emphasizing mindful movement, mindful communication, and how to integrate formal practice into our everyday lives. His work pushes people to test their comfort zones and challenge their inner critic. Thank you, Dave, for sharing your practice and expertise with student athletes! 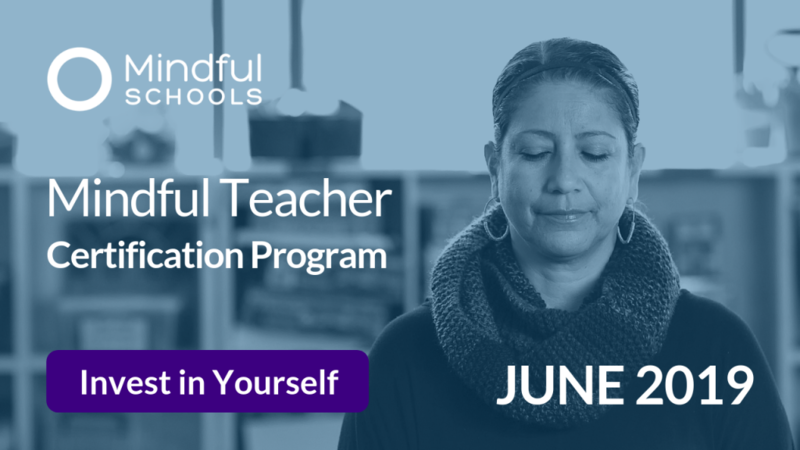 Dave was certified by Mindful Schools through the Mindful Teacher Year-Long Certification Program. 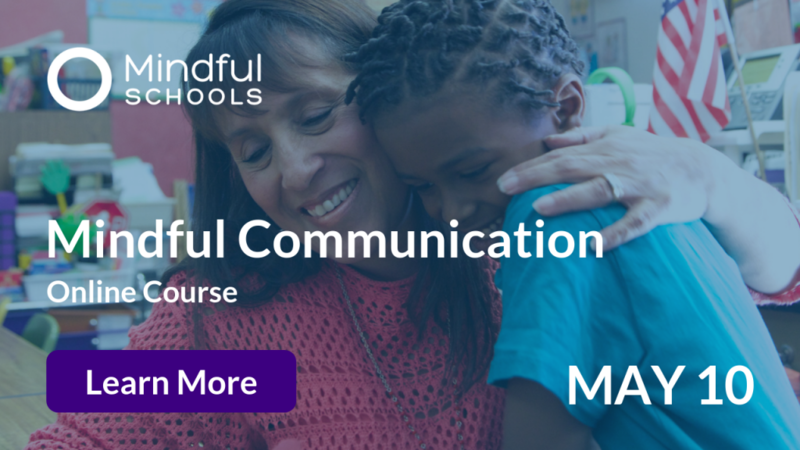 Learn more about the upcoming 2019-2020 program.